Other locations priced by time and distance. 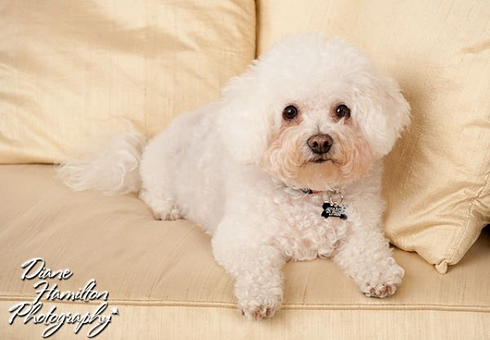 We will also take your pet to the veterinarian or run any other errand you may need while you are working, as well. We can deliver them to a boarding kennel, or wherever! Just call 847-588-3647 to make an appointment. Please note: When booking your appointment, please notify us as soon as you are able if you are in need of the taxi service. We require at least 24 hour notice prior to a taxi pickup. At this time, we do not deliver or pickup outside a 20 mile radius. As of January 2019, we no longer offer house calls for full grooming services. If you are in need of a house call or a mobile service, we recommend our friends at SpaBark. They provide services for both dogs and cats. Visit their website for more information. Clipping cat, rabbit, bird, or guinea pig toenails is often best done in your home. We will happily come to your home for a small extra house call fee starting at only $10 for this convenience. After hours emergencies can be addressed at the shop or in your home for a charge beginning at only $50 more. We will try if at all possible to be there for you when you need us. Our trusted and expert staff is your go-to for all your pet needs. 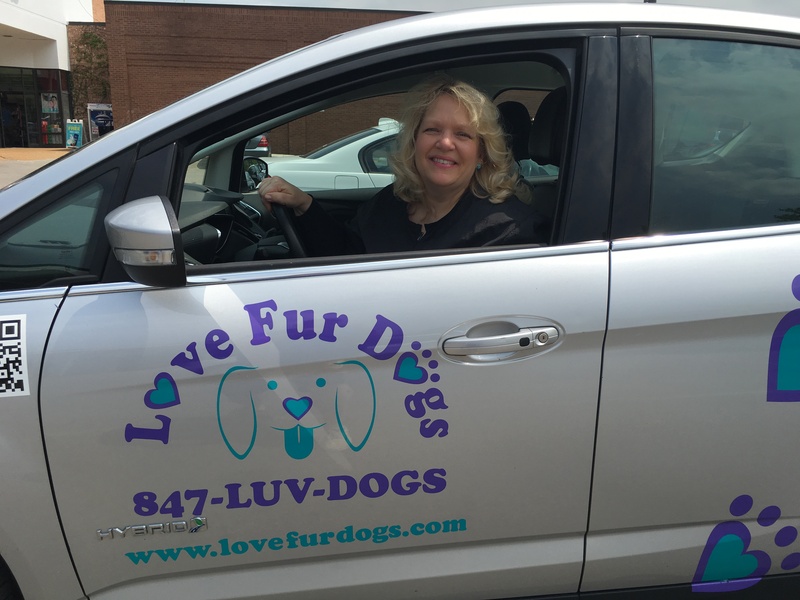 Call 847-LUV-DOGS (847-588-3647) to set up your taxi or house call today!